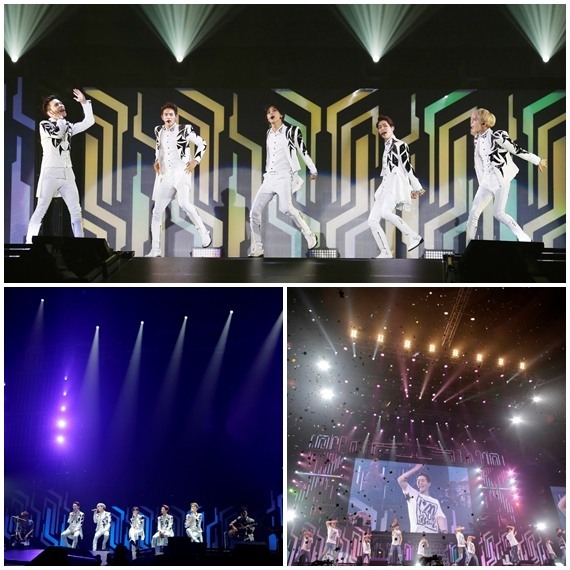 K-pop boy band SHINee ended its three-month tour of Japan over the weekend with performances in Kobe. The quintet held its last concerts on Saturday and Sunday, attracting 16,000 Japanese fans, according to its agency. At each three-hour show, the boys performed some 25 tracks including their hits “Lucky Star,” “Boys Meet U” and “Everybody” all in Japanese. 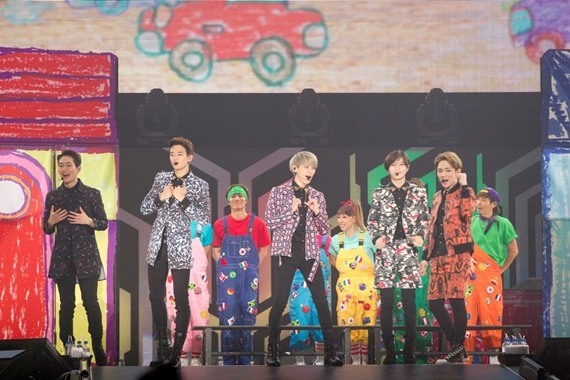 During the Sunday concert, fans touched the members of SHINee by singing a birthday song for Onew’s birthday. The boy band garnered an audience of 200,000 through 30 shows, proving their longstanding popularity in the island nation. They will return for a concert in Tokyo in March next year.